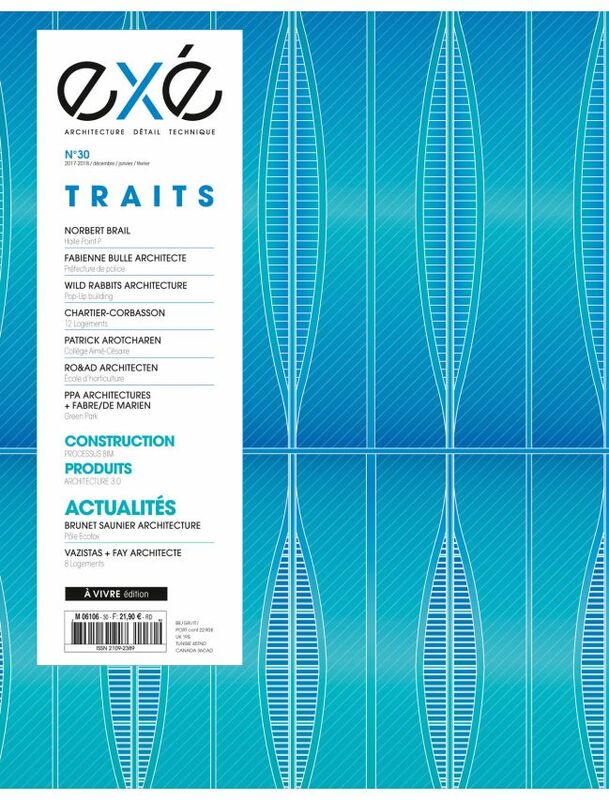 Launched in July 2010, EXÉ is The technical, detailed architectural publication. Each issue presents a monothematic selection of projects from around the world, covering all kinds of programme: from schools to offices, via cultural and sports centres. Photos, plans, sections and elevations, details, materials used, product innovations and technical data all constitute a worktool for the architectural ecosystem. Marrying design and technology, EXÉ is the most high-end publication in its sector.